We’ll happily repair and restore any furniture items that are precious to you, here at Total Upholstery. Your tastes are not necessarily limited to antiques and neither are our services. We’ll happily repair and restore any furniture items are precious to you. We’ll perform an initial evaluation of the piece and then provide expert advice and guidance so that you get the look you are after and a durable finish at a reasonable cost. We really enjoy turning your dreams into reality, so whether you’re a designer or a homeowner, all you need to do is give us an idea of what you want (even if it is very general, we’ll work with you to help fill in the blanks). 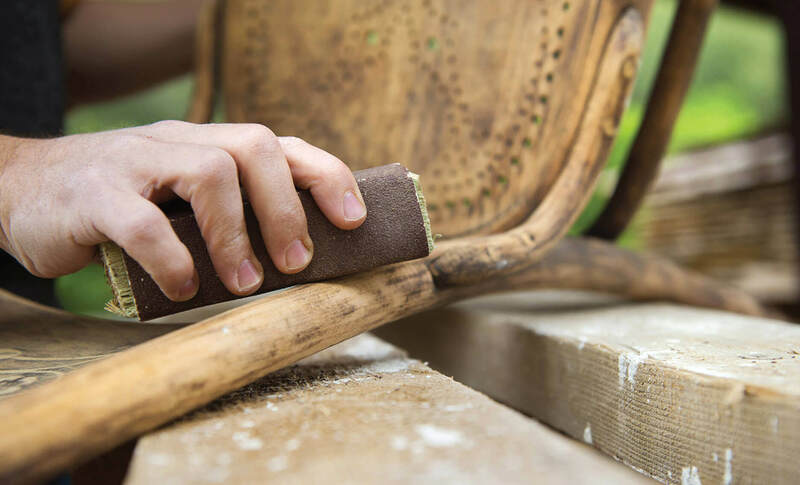 If your furniture is truly beyond repair, there’s no need to worry. We can make new custom pieces for you, be that an exact replica of a beloved chair or something totally fresh and modern to lift your room’s décor.